If you are looking for a Holiday Home in North Wales this year, and you would like it to be in an area of outstanding natural beauty away from the madding crowd, Sirior Bach is certainly a holiday park you should consider. As rural retreats go, there is little to equal the location of Sirior Bach at Pen Yr Efail in Conwy. 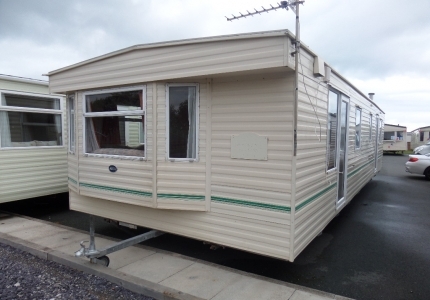 As well as having some caravan plots for sale, we also have some magnificent static caravans for sale, both used and brand new and here is just one of them that is truly a bargain of the month. A popular holiday home in North Wales, this 3 bedroomed used caravan will accommodate up to 8 people utilising the sofa bed in the lounge. 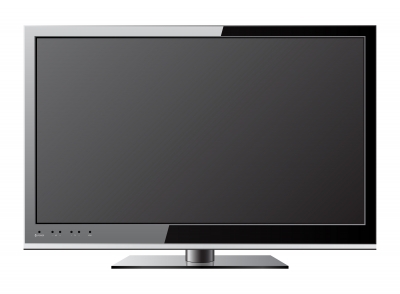 It’s fully fitted and has a lot of fantastic features. 35’ x 10’ it is spacious, modern and a great bargain at £12,995 which includes steps and handrails, a full valet and a TV aerial. 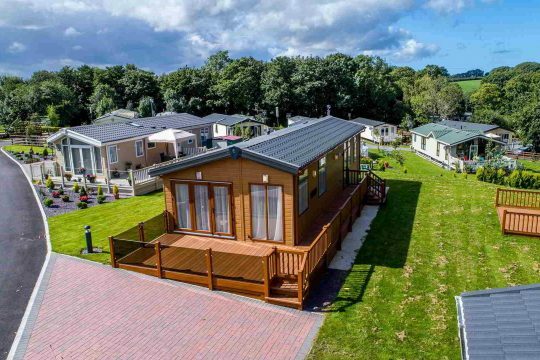 The Willerby brand is synonymous with quality and the Herald has been designed to incorporate all the features you would expect from a comfortable, modern, open plan holiday home. Representing excellent value for money, this static caravan could be yours for this summer season and a place where you and your family can spend great holidays and weekend breaks for many years to come. Sirior Bach is an exclusive Holiday Park and no rentals are allowed which means that you get to know the community when you come to stay. The park is set in 19 acres of outstanding countryside with spectacular views; each plot has sufficient area for a garden. It’s an ideal place to relax in quiet surroundings but not far from Abergele and the beach. So if you lead a busy life and need somewhere to wind down this is the place to do it. If you would like more information on the Willerby Herald (2009) caravan or about the park facilities and plots contact us today for an informal chat. You can also search our inventory for a holiday home in North Wales using the search facility on the Sirior Bach website to bag a bargain Holiday Home in North Wales this summer.